By Christian Nicolay, artist in residence at ARE (Artist Residencies Enschede). 3. liminal symbols of passage and transformation; doors, ladders, crossings, bridges, pallets. 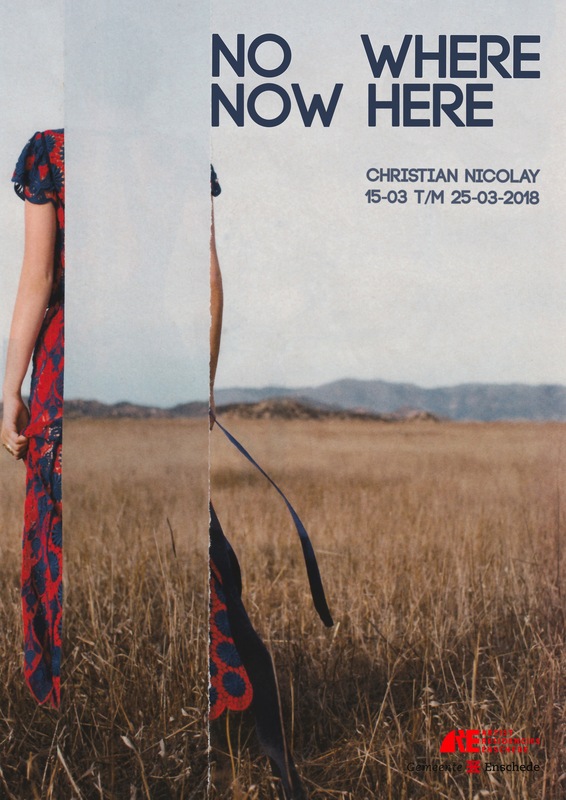 NoWhere NowHere explores current issues of globalization and climate change through the lens of the liminal – a place betwixt and between. Materials, images and objects reflect the concepts of liminality to visually demonstrate transition and transformation – the visible and the invisible. In the exhibition the notion of ‘space’ and ‘place’ occurs in conjunction with ideas of the ‘temporary’ and ‘permanent’ creating a play between the seen and unseen – the NoWhere and the NowHere. Posted on February 26th, by Marlies in 2018, Artists, Artists currently staying at ARE, Events, News.